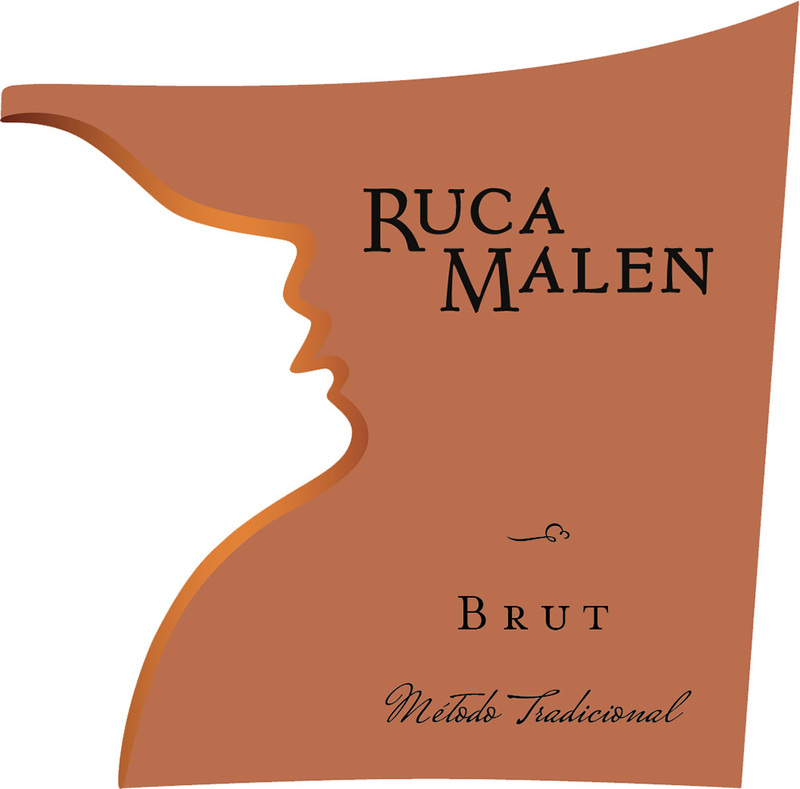 A fresh and elegant, dry sparkling wine produced using the traditional Champenoise method. Bursting with citrus and white florals, subtle notes of toasted almonds and freshly baked bread on the back end add complexity. Creamy on the palate with fresh fruit through the long finish. The perfect wine for toasting, it is also versatile enough to pair with light hors d’oeuvres, delicately prepared seafood, and sushi. Enjoy young. This pink-tinted sparkler is briny-smelling but also flowery on the bouquet. Flavors of dry, pithy green plum and nectarine flavors finish mild, yeasty and bready. Zesty, tropical aromas are clean and approachable. This is a patio wine with juicy grapefruit and lime flavors. Lean notes of citrus grace a sharp, pointed finish.